mystarter Archives - All Chucked Up! If you’re a Disney fan (and who isn’t, really! ), then get ready for some really cool awesomeness! 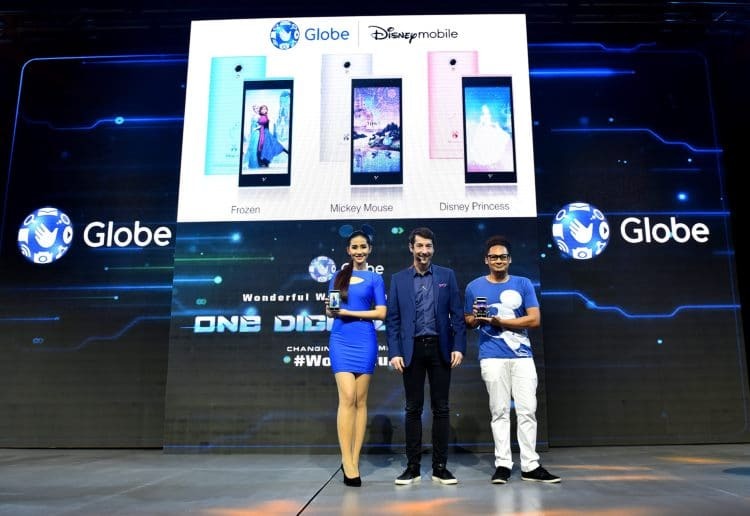 During Globe’s “ONE DIGITAL NATION” event at the Marriott Grand Ballroom which I attend just a couple of days ago, The Walt Disney Company Southeast Asia and the Philippines’ number one mobile brand Globe Telecom announced the launch of Southeast Asia’s first Disney Mobile smartphone. Yes! You read that right… DISNEY MOBILE! Globe Senior Advisor for Consumer Business Dan Horan announces launch of Disney Mobile with the Philippines as the first country and Globe as the first telco to carry it in Southeast Asia. 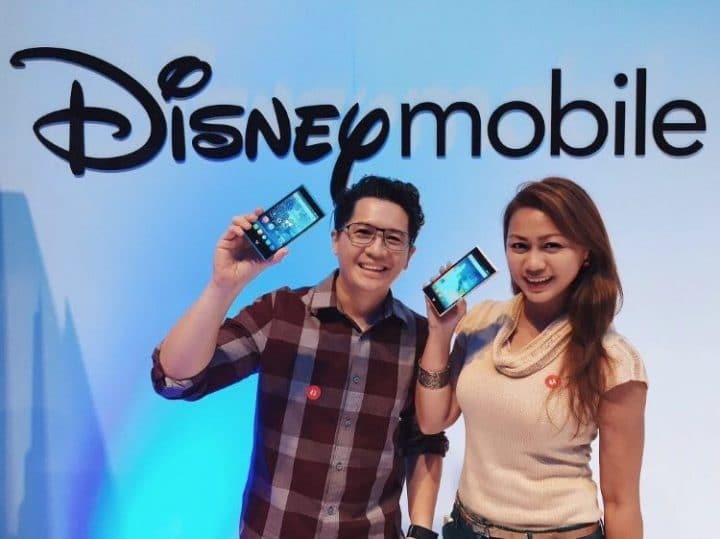 Globe Telecom will be the first telco in Southeast Asia to offer Disney Mobile smartphones through its new myStarter postpaid plans for as low as P750 per month. 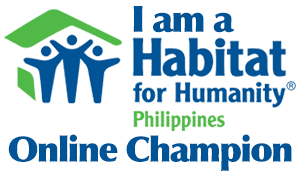 It’s perfect for kids and adults alike! These Disney Mobile smartphones are created especially for the trendsetting Disney fan and are beautifully themed around popular Disney franchises. These smartphones carry the signature aesthetic of the Disney brand from its lively colors to matching themed accessories. 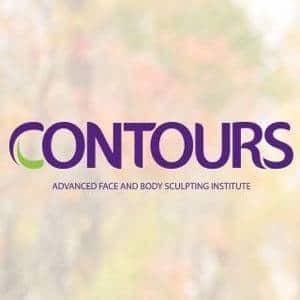 Snow Caps and Snow Skin Whitening Soap – There’s more to L-Glutathione than you think!